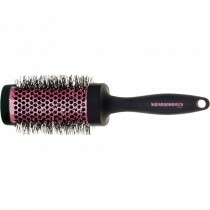 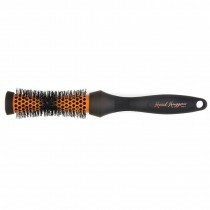 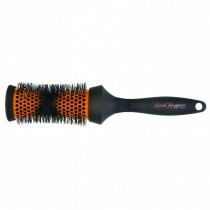 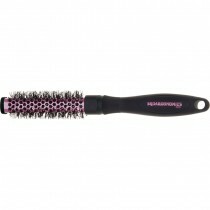 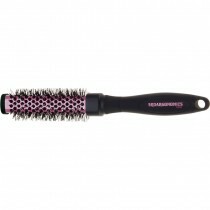 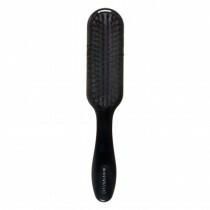 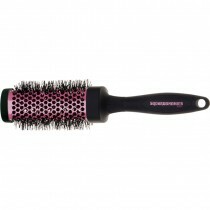 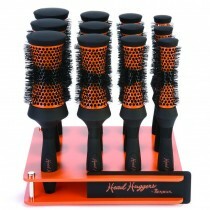 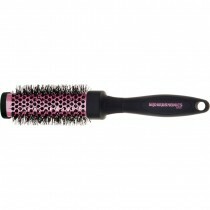 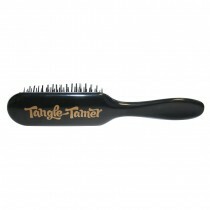 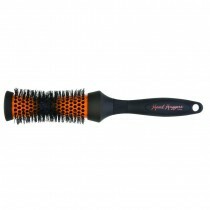 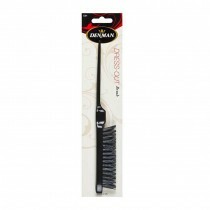 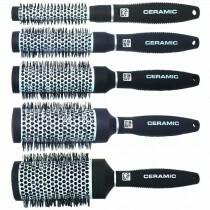 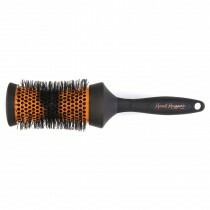 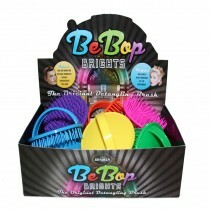 Denman are one of the most reputable manufacturers of hair brushes in the salon industry in the UK, and it’s easy to see why. 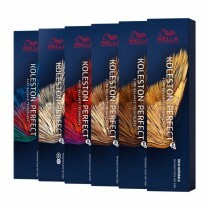 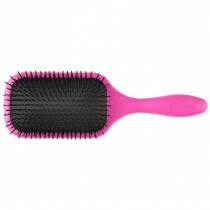 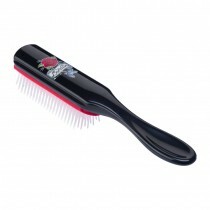 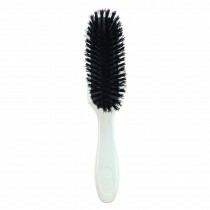 Denman hair brushes are ergonomic, easy to use and available in a range of stunning colours including black, blue, green, pink, wood effect and many more. 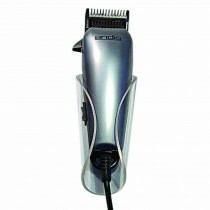 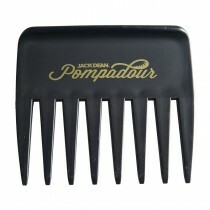 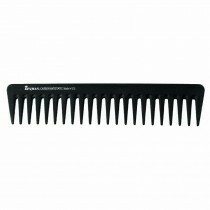 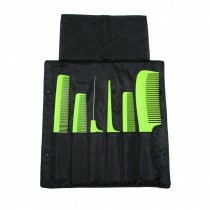 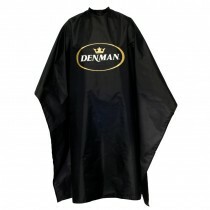 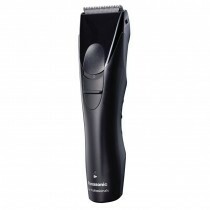 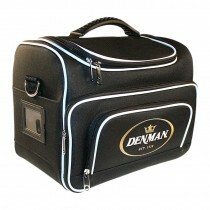 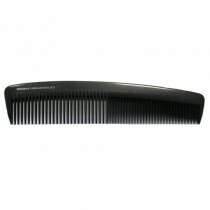 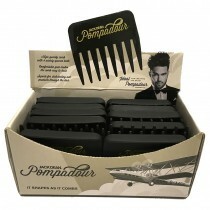 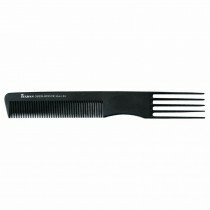 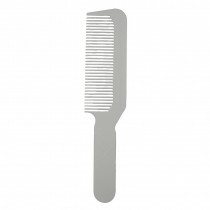 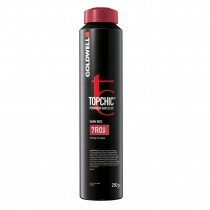 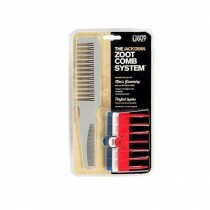 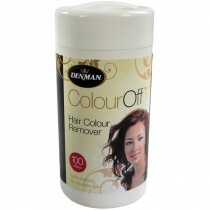 Denman also offer a range of combs, hairdressing capes and colour remover wipes as well as a number of other salon essentials that would look great in your business. 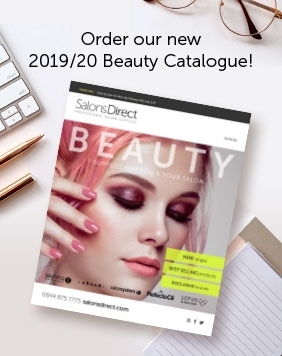 Shop online at Salons Direct for great prices on a full range of Denman products and make the most of our free UK delivery options.